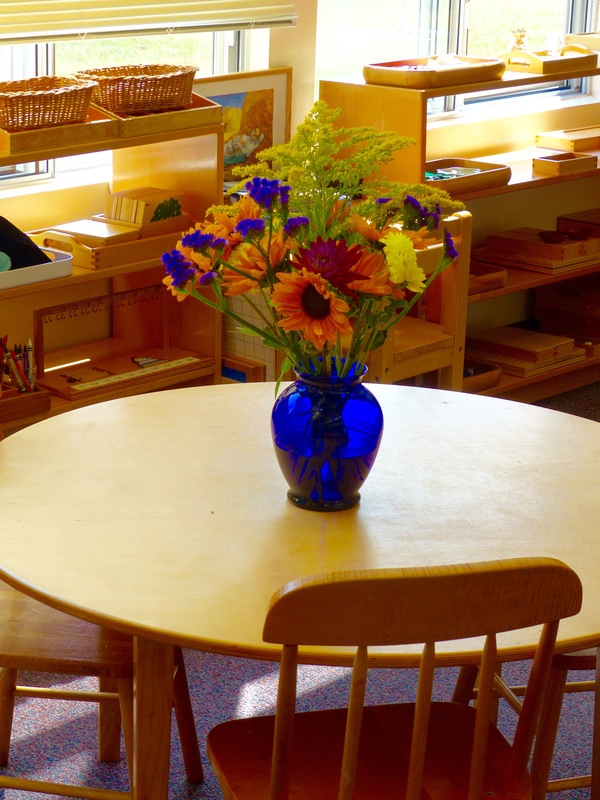 The classrooms that await children at the Elizabeth Ann Clune Montessori School of Ithaca are not just classrooms, they are intricate microcosms that have been prepared by teachers to be ever changing and provide exactly the structure that children at each developmental stage need to best develop themselves. At the end of every summer teachers create, alter, and recreate every single aspect of their environments. Even the Field of Dreams prepares itself: the crickets chirp their welcome, the flower’s bloom in readiness, and the birds sing in anticipation.